F1 Pack Rivals delivers a compelling experience for every fan out there, have you played it yet? At first glance, F1 Pack Rivals might not seem the obvious choice for a licensed F1 app. But at its core, it delivers a compelling experience that should scratch an itch for every F1 fan out there. In a nutshell, it’s a card collecting and trading app with a strategy game that uses the cards as collateral. The app is free to play but it does have a shop where you can buy more cards. However, the app can also be played and enjoyed without spending a penny. 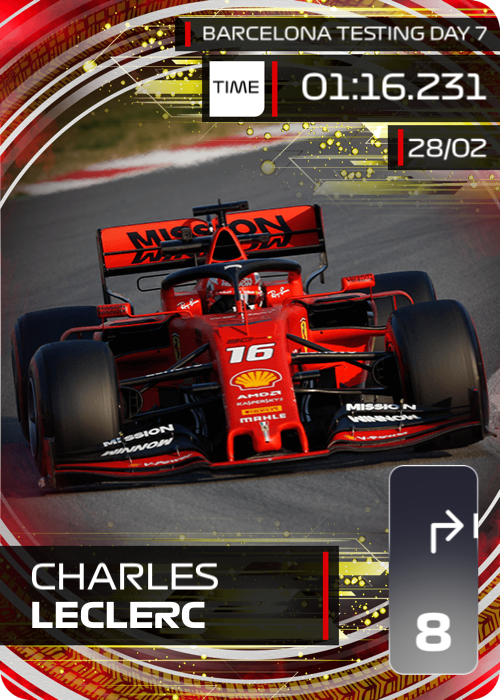 Regular coin and card rewards can be collected throughout the day and this gives you more than enough build a fantastic collection featuring drivers, teams and much more. The cards themselves are attractively designed and grouped around driver and team events. Each card carries a rarity score, and a direction symbol used when you play the game. On the back, there are live stats including driver standing, points and position. The back of cards update automatically as the season progresses. There are also snippets of trivia revealed when the card is scratched. Remember football cards? It’s like that for the 21st century. On top of all this, there is the game where you can compete in a single player championship or against other players online. Basically, you use your collected cards to build decks which you then use to race on grand prix circuits across the globe. When putting your deck together you take into account which grand prix circuit you are going to be racing on. You then start the race using your cards to propel you around the circuit. The game itself is pretty compelling and requires significant strategy as the championship progresses or the quality of your opponents improves. There are many other features, but most notable is the ability to swap cards for free with anyone, making it easier to get the ones you want and complete collections. Other features include F1 trivia, friends and the ability to get rare cards by fusing standard cards together. If you like the sound of this, we have an exclusive Crash.net readers offer which includes a bundle of in-app currency and 2019 season cards hot off the digital press. 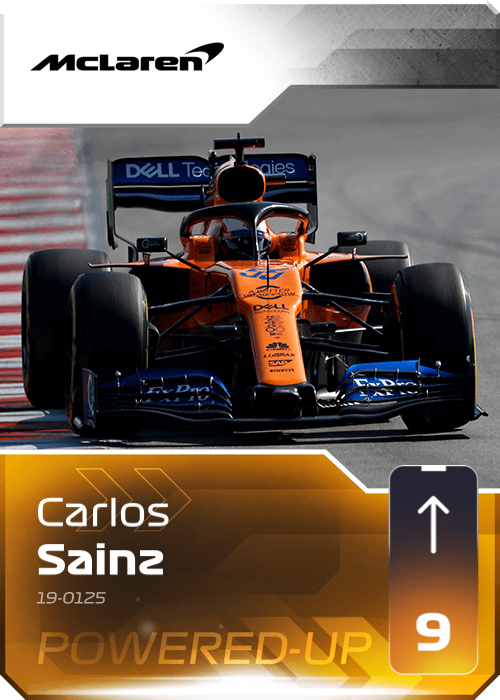 Simply download the app by clicking this link or searching for F1 Pack Rivals on the Google Play or Apple App Store and use the promotional code F1SUPERSTARS. See this video for more information if that all sounds a bit complicated.